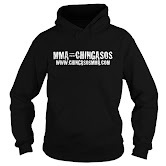 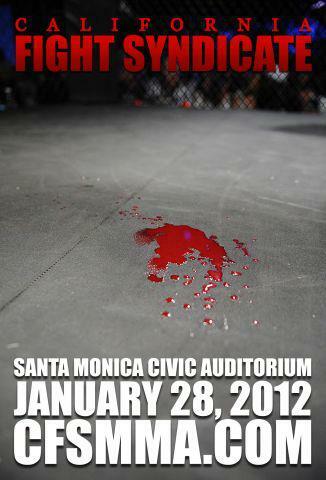 January 2012 | MMA Fighting Events Videos Techniques UFC Fight Picks and News. 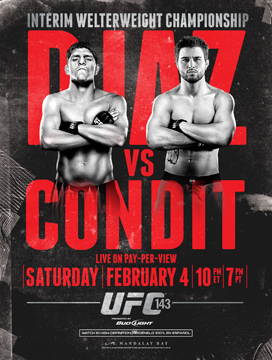 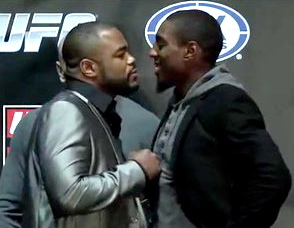 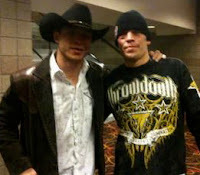 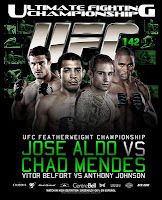 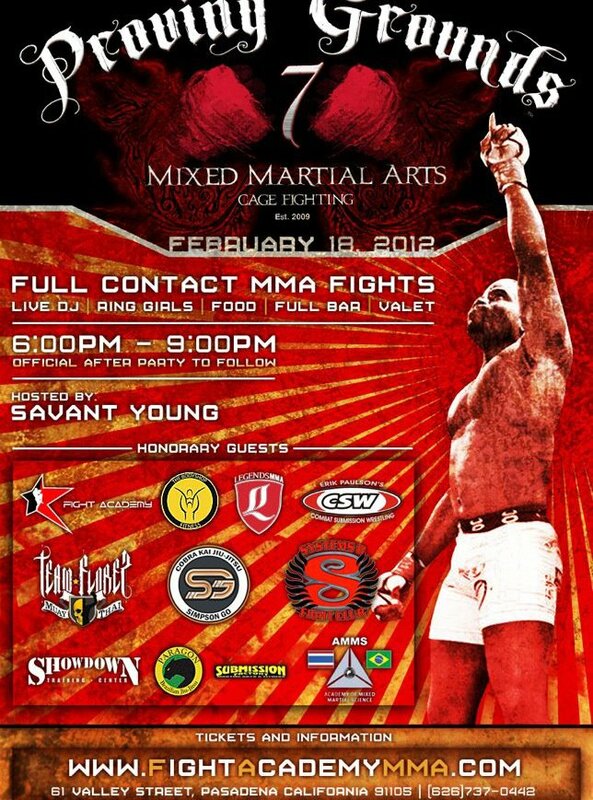 From LA to the Bay, MMA (Mixed Martial Arts) fight events are on and poppin'! 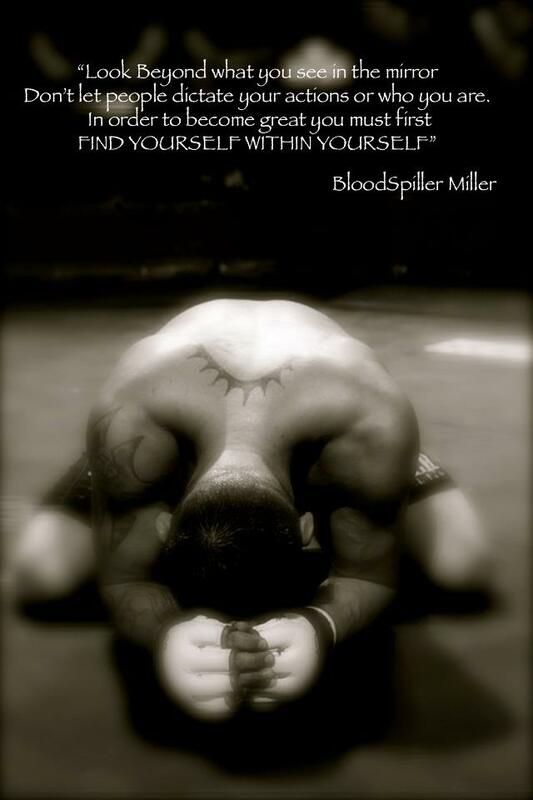 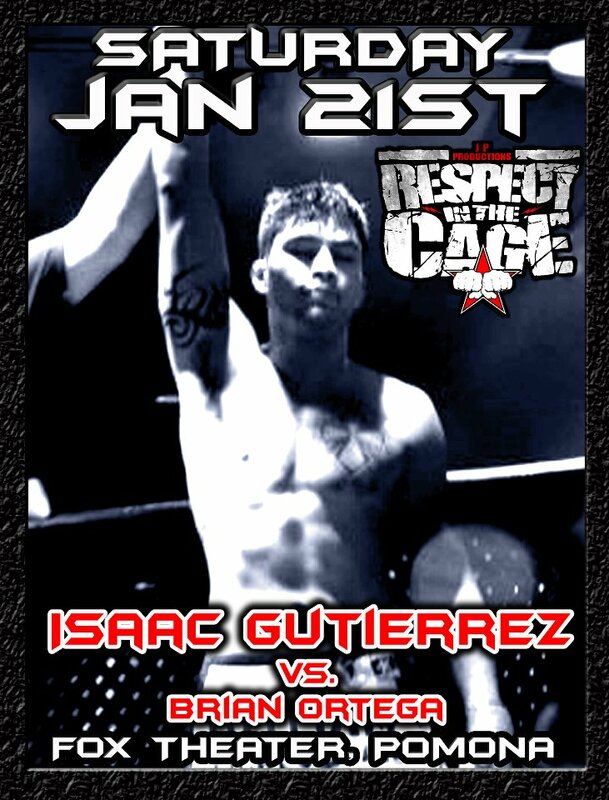 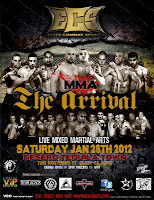 This Saturday, January 28, Elite Combat Sports (ECS) brings you their 2012 debut MMA event "The Arrival". 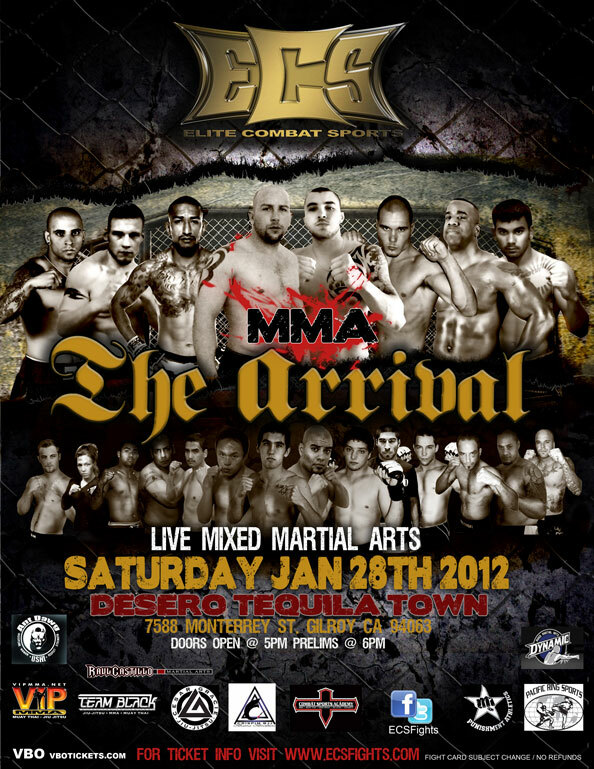 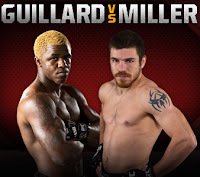 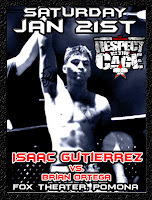 This MMA event is going down in Gilroy, California at Desero Tequila Town. 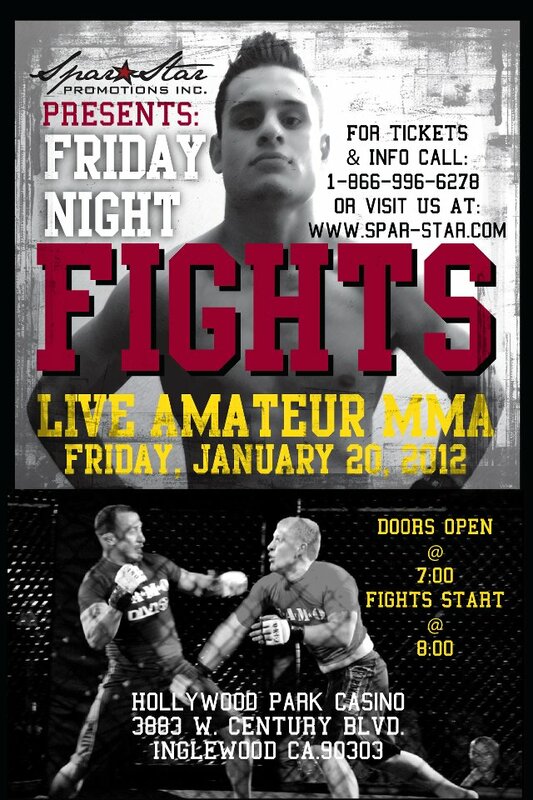 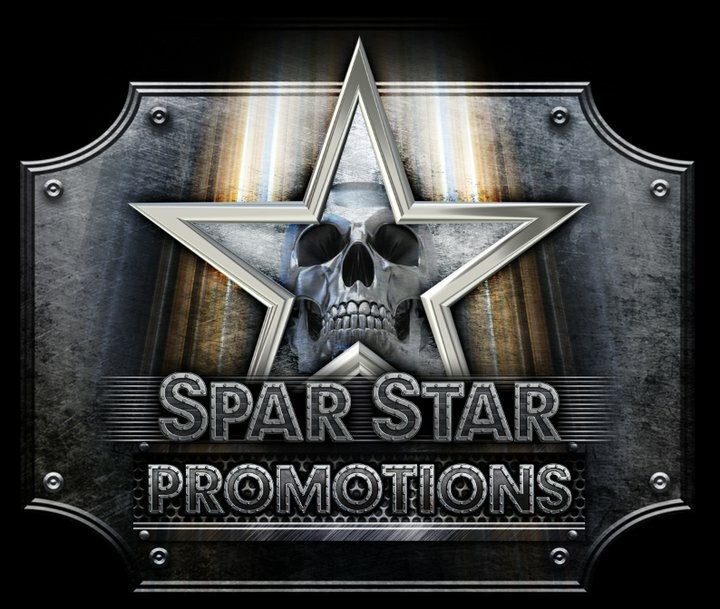 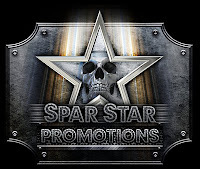 Last night, Friday January 20, Spar Star Promotions rocked Los Angeles with one of the best MMA (Mixed Martial Arts) events in the LA area! 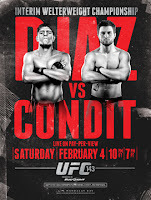 Over 700 MMA fans from all around Los Angeles and the surrounding areas poured into the ballroom area at the Hollywood Park Casino to watch the fights. 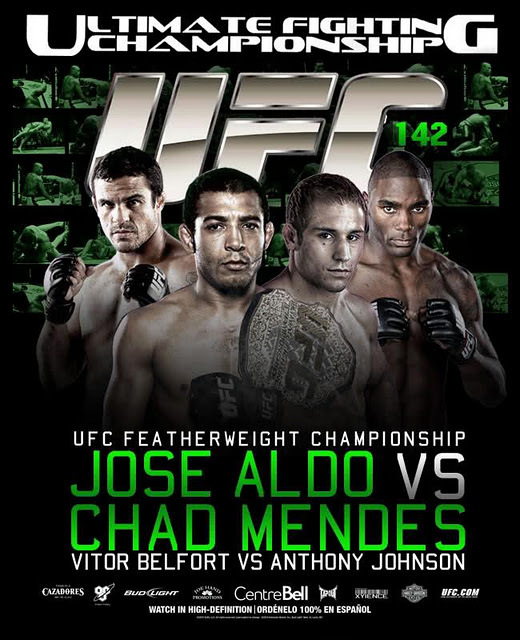 The card featured 13 fights, 4 ending by way of a submission techniques and 5 ending by way of TKO.